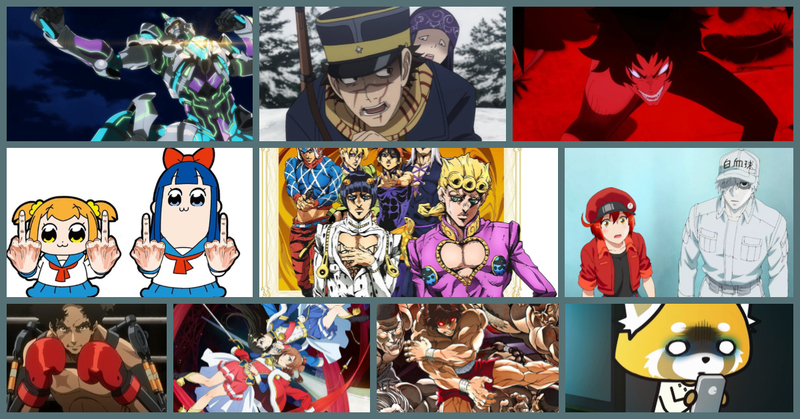 The year 2018 brought us a wide range of anime, both good and bad. 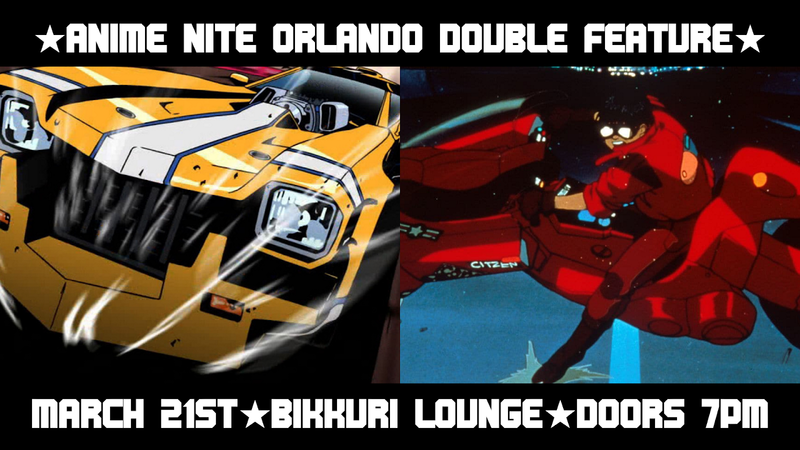 But on Thursday, January 17th at Bikkuri Lounge, we look back on Best of 2018 with our first Anime Nite Orlando of 2019. Best of all, you decide the lineup! The polls are open now until Tuesday, January 8th at 10:00pm. You pick what you think are the best 3 anime series that premiered in 2018 and we'll add up all the votes and the top 4 anime voted is what we will show! Thank You For Your Toy Donations! For our final Anime Nite Orlando of 2018, we had an amazing toy drive. Thank you to all who came. It was one of our biggest hauls of the year and the next day, Kent delivered it all to Florida Hospital for Children. 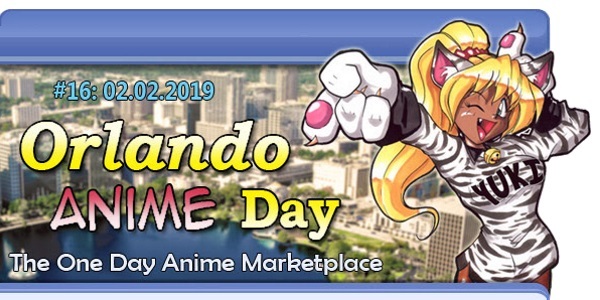 There are over 200 hundred children at Florida Hospital for Children here in Orlando at a given time. 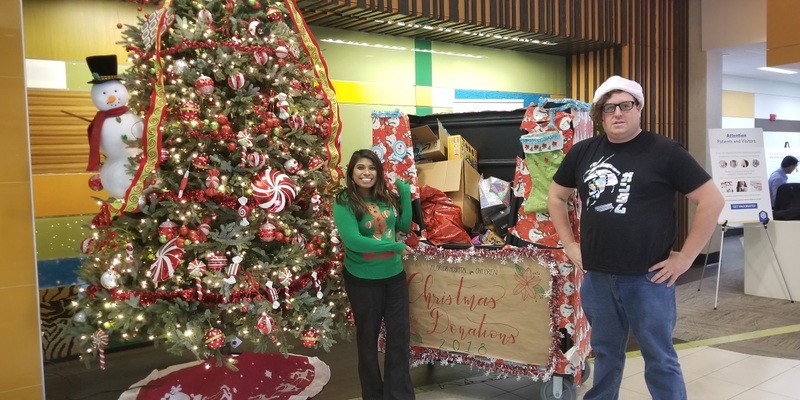 Being there on Christmas is definitely not a great way to spend the holidays, and family bills on top of that, but with your donations, you helped many kids have a great Christmas. Shout outs to Nussie and the team for working with us and doing everything the do at the hospital. We do a lot for the anime community here in Orlando, but it's stuff like this that is truly special. 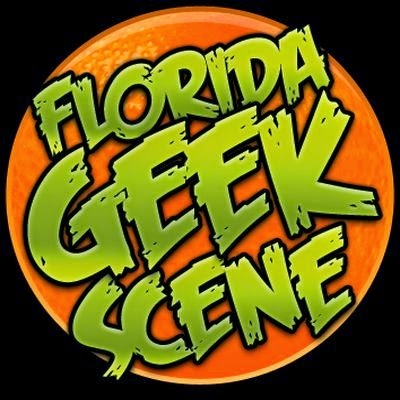 Thank you all for helping out and have a great rest of 2018. 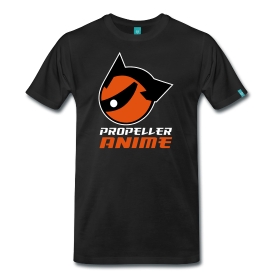 Propeller Anime closes out 2018 with a bang and a great cause. 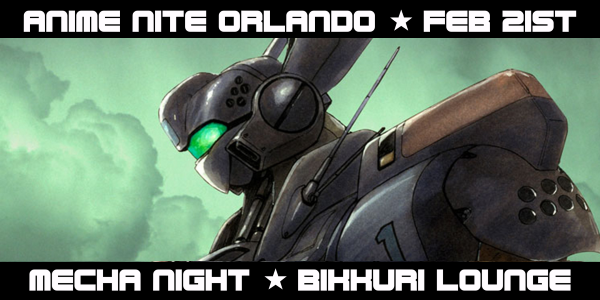 On Thursday, December 20th, we gather at Bikkuri Lounge for Anime Nite Orlando that will also be our annual toy drive. As we do every December, we will have a toy drive, and once again it will benefit the kids at the Florida Hospital for Children. There are over 200 children that stay at that hospital at a given time. Staying at a hospital during the holidays is a rough time, so let's make it better for these kids. 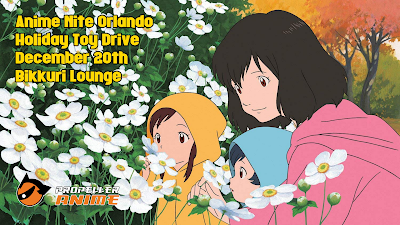 Since Mamoru Hosoda's Mirai is coming out to theaters soon, our main feature will be a heartwarming film that many consider to be his best: Wolf Children.